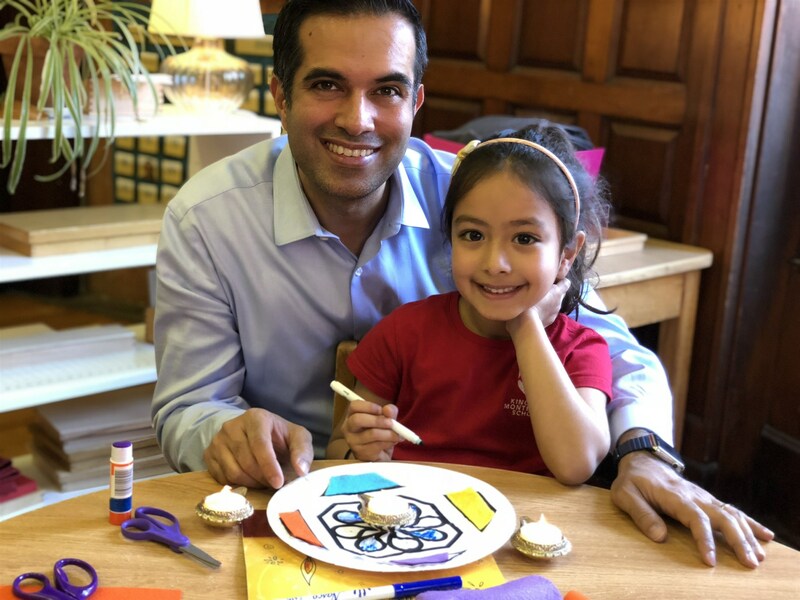 Parental and family involvement in a student's education, especially at the youngest levels, is critical for a positive, potential-filling experience in school and at home. 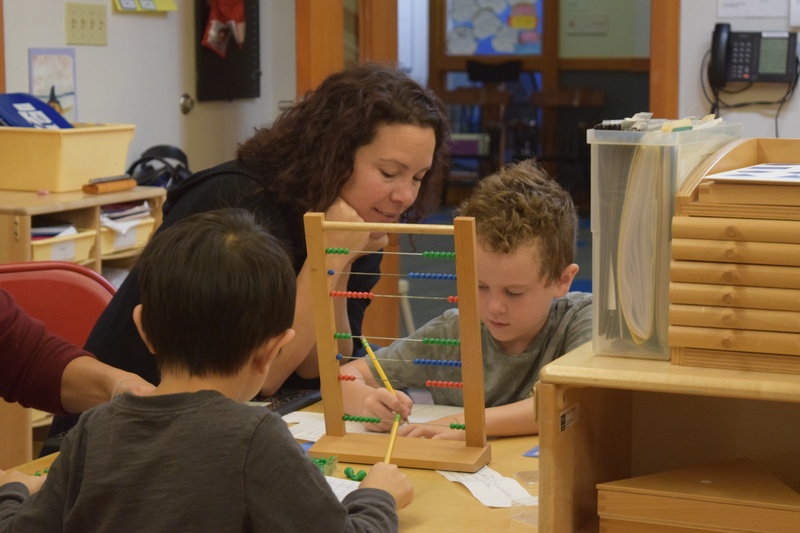 A recent study looked into the implications of familial involvement in preschool, and how that involvement can be fostered by the school. 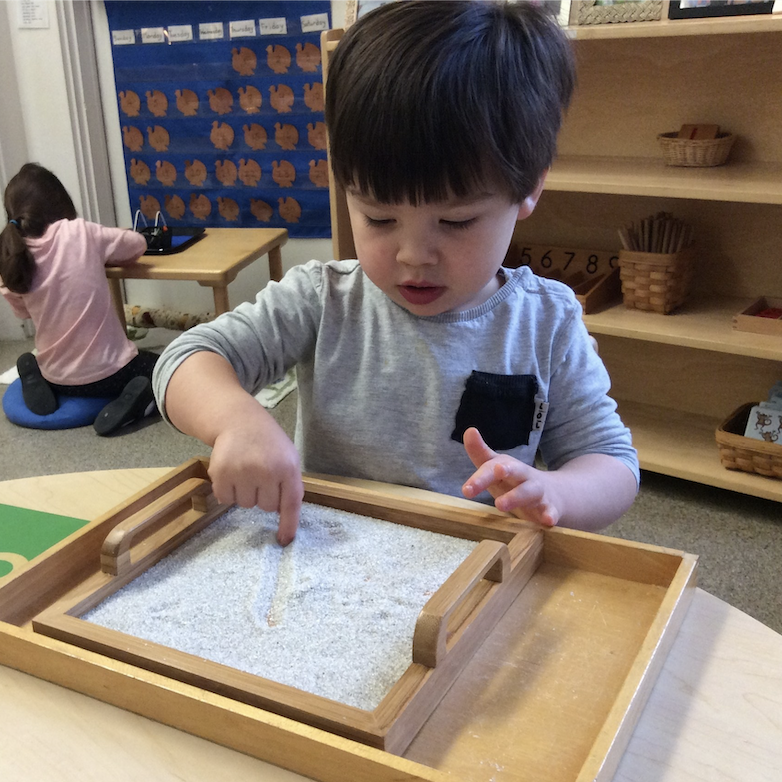 A recent study into the psychology of real and imagined play in children offers new support to one of the hallmarks of the Montessori method. 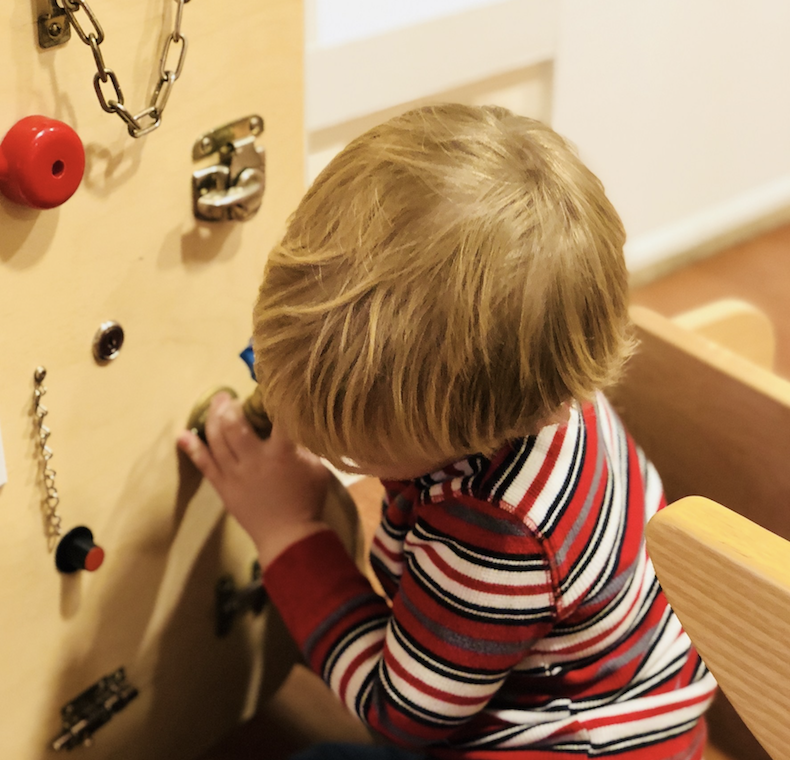 The research, conducted by Prof. Angeline Lillard, and published in the journal Developmental Science, aims to determine whether children prefer imaginary play, or real activities for their "play" time. 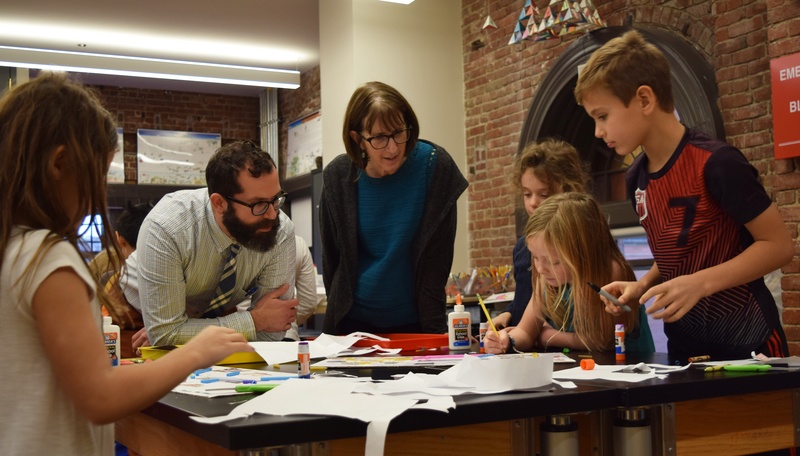 Students in the Lower Elementary Science classes utilize their knowledge of scientific modeling, city planning, and water systems, to create detailed water system models for their hypothetical cities. 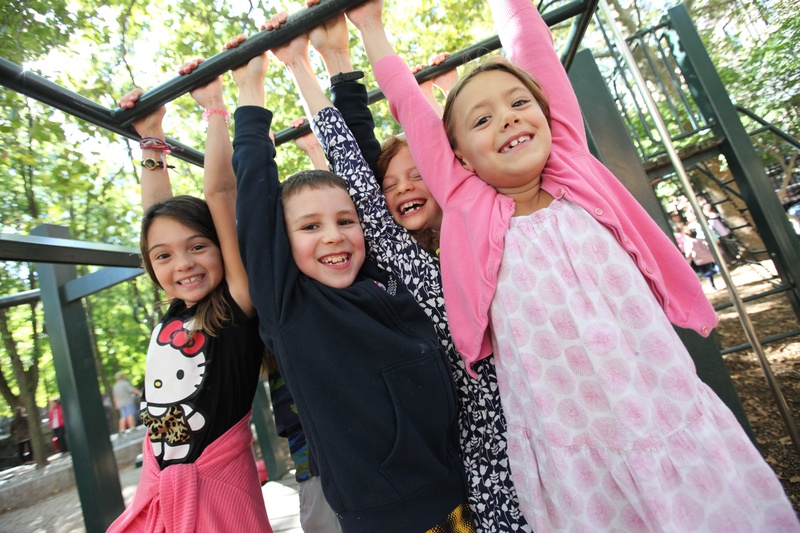 Physical activity is an important and necessary component of the school day, especially for younger children. 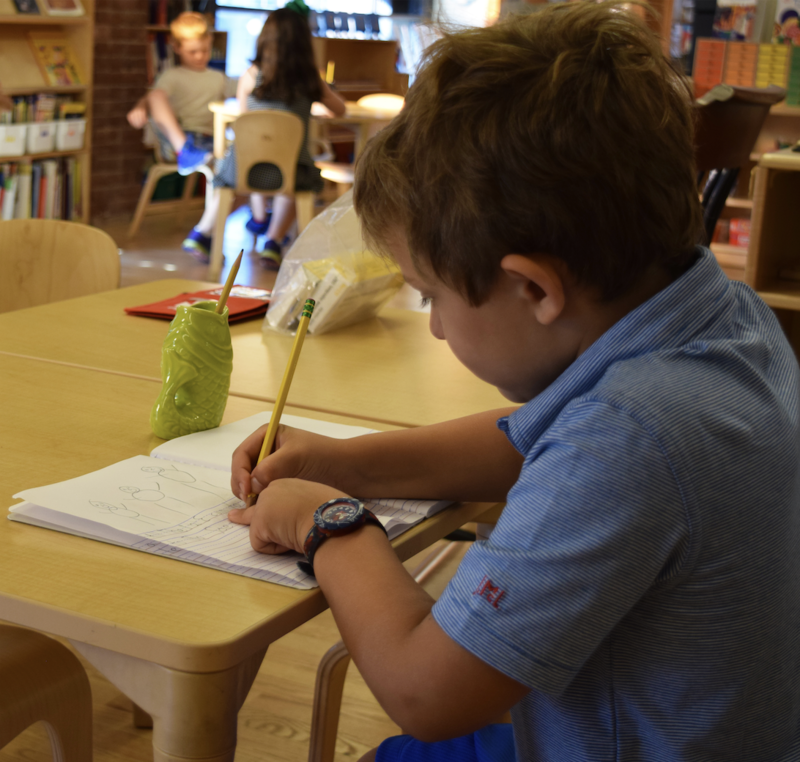 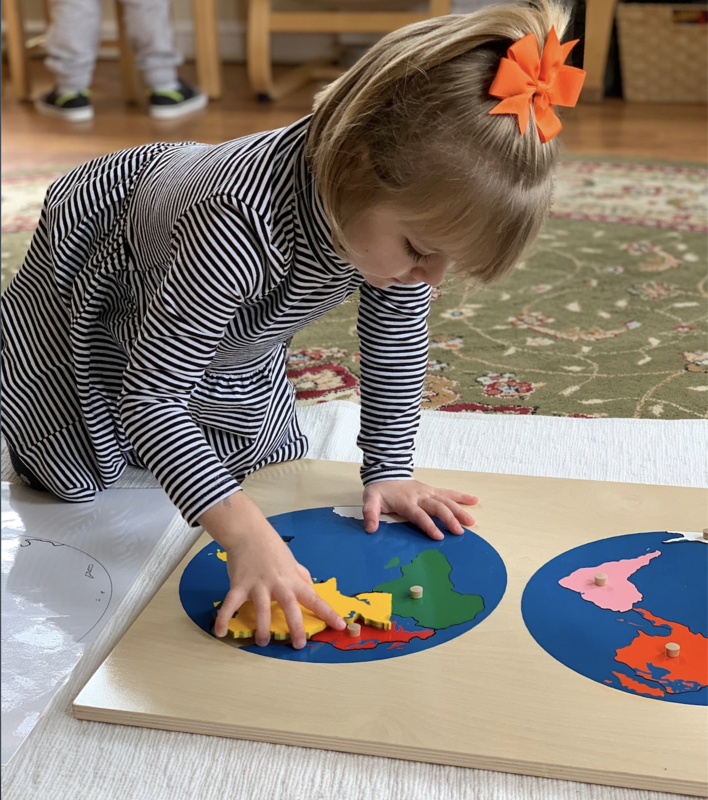 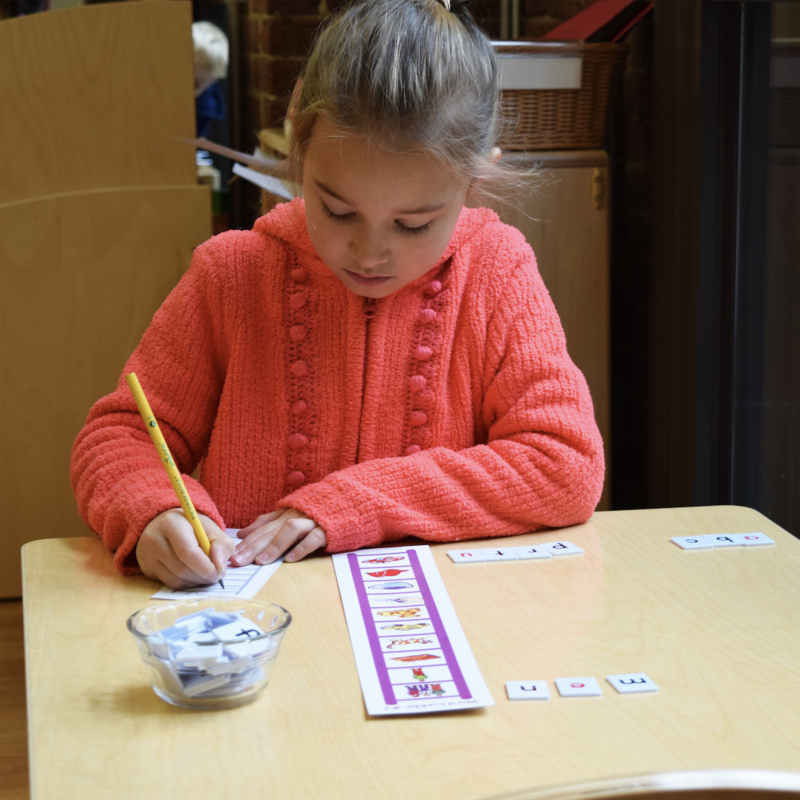 The Montessori method encourages students to engage in physical activity; from manipulating various Montessori materials, to selecting their own work and carrying it to their work stations.